Wireless Hacking: There are tools that help you hack into wireless networks. Wireless hacking tools though useful, do not make you a complete hacker. In order to achieve that, you must learn the different ways in which a secure network can be accessed. Also, you should work on making your own network as secure as possible.Here below are some tools used for wireless hacking. Intrusion Detection Systems: Intrusion detection tools are one of the most important part of any security arrangement. They allow you to detect those threats that are potentially dangerous for your system. Encryption Tools: In an age where more and more governments are being found spying on their own citizens, encryption is the word of the day. These tools allow you to encrypt your data so that even if someone does get through, they can’t get to the data easily. Password Crackers: The name is pretty self explanatory in this case. These tools help you recover passwords from the data that a computer system is storing or transmitting over a network. Aircrack - Aircrack is 802.11 WEP and WPA-PSK keys cracking program. Packet Crafting:Packet crafting is the technique through which an attacker finds vulnerabilities or entry points within your firewall. These tools help you achieve that more easily. Packet Sniffers: These are tools that can allow you to capture and visualise the traffic that is coming on your website. Vulnerability Exploitation: These are the tools that you would use in order to gain access to various places. Vulnerability Scanners: These are programs that have been designed to asses a computer or network’s vulnerability to attacks. The functionality of these tools varies from one to the other, but they all present a detailed analysis of how vulnerable your system is. Web Vulnerability Scanners:While vulnerability scanners are meant for your system, web vulnerability scanners assess the vulnerability of web applications. The identify the security vulnerabilities that your app may have through various tests. Web Proxies: Proxies were originally created in order to add encapsulation to distributed systems. The client contacts a proxy server in order to request an item that exists on your server. Rootkit Detectors:This tool is a file and directory integrity checker. It verifies if a file is trustworthy and informs the user if found otherwise. Firewalls: You obviously know what a Firewall is. These monitor and control the traffic in your network, whether incoming or outgoing. They are essential security tools that are used by the most novice to the most advanced users. Fuzzers: The concept of fuzzing is usually put to use in order to test the security vulnerabilities of computer systems or in the software that runs on them. Forensics: This refers to tools that are used for computer forensic. They are used in order to find evidence that is existing in computer systems. Debuggers: These are tools that are used in order to write exploits, reverse engineer binary files and to analyse malware. Hacking Operating Systems: These are operating systems that have been designed specifically for hackers. These distros are preloaded with tools that a hacker needs etc. Other Hacking Tools: There are also other miscellaneous hacking tools that are often used by hackers. They can’t be put into a particular category, but they are still quite useful. Here is a list of the best hacking tools available online. 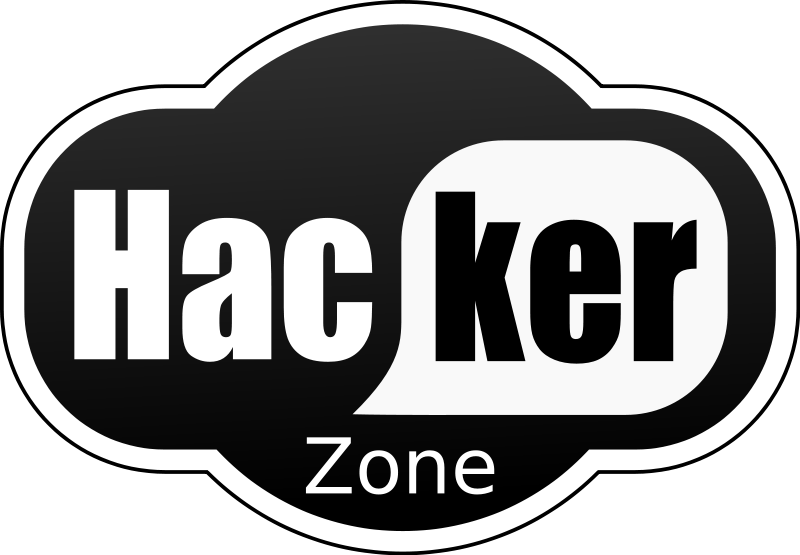 This easy to use and widely useful hacking tool is considered by many to be the best ever. NMAP brings options like fingerprinting, pink scanning, port scanning, OS detection, alive hosts detection etc. Many Windows users swear by this hacking tool. It is a very powerful protocol port scanner, resolver and pinger. Some say it’s the NMAP alternative for Windows. While we’re talking about Windows, Cain & Abel is a powerful recovery tools for the Microsoft OS. It brings to the table options like cracking encrypted passwords, sniffing the network, Brute-Force, recording VoIP conversations and cryptology attacks etc. The collective efforts of the open source community brought about this tool. You can use it as a quick password cracker and it is available for multiple platforms. The software is primarily meant to monitor weak operating systems. This is a very functional and simple tool for network administrators and hackers. The vulnerability scanner has wide implementation and boasts high-speed discovery, quality identification, configuration auditing and sensitive information discovery for one’s security infrastructure. This is a network protocol analyser, which can be used in order to capture and interactively browse through the content of a network frame. Wireshark is meant to be a quality analyser for Unix but it works pretty well on Windows too. As the name suggests, this is a bulk mailer that can beat the spam filters put in place by Gmail, Hotmail and Yahoo. If sending bulk mails is what you’re looking at, then this is a tool for you. The name is pretty self explanatory for this one. You can dig into a website and gain access to their content.